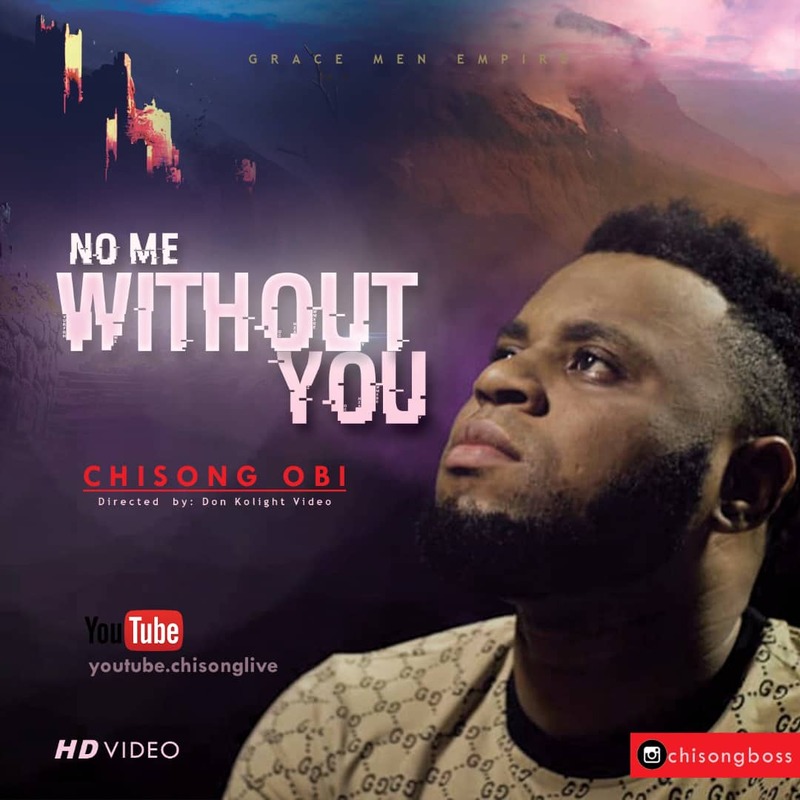 Chisong Obi releases the official video for his song “NO ME WITHOUT YOU“, a single he released in 2018. Chisong has released amazing songs such as “Turn My Life Around“, “Psalms Of Healing” , “All My Worship” and more. This year he kicks it off with the release of this new video, he also has plans for a LIVE concert, a few more videos and more song releases. Get ready for more from Chisong. This video will inspire you to worship and come to the awareness that we are God’s glory. The audio is also available for free download and sharing.